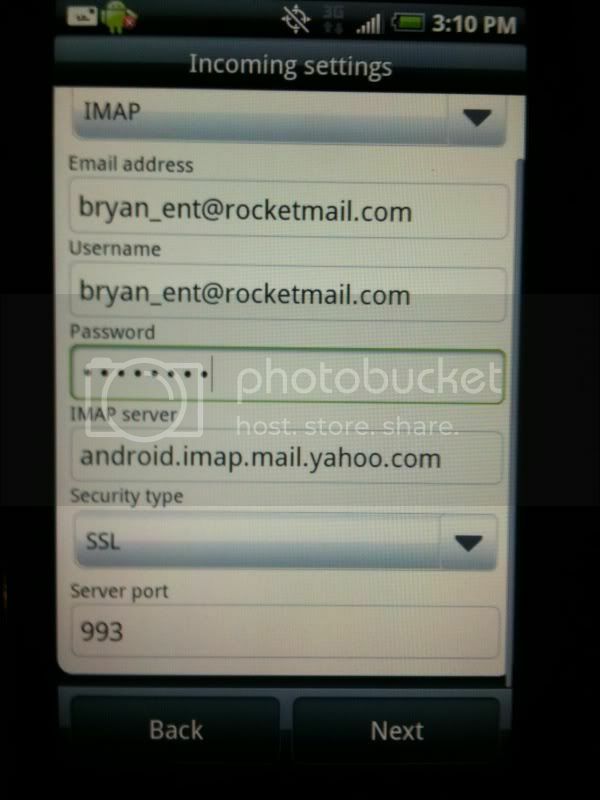 How do I set up Rocketmail with android? Hi guys. New android user here after finally dumping my Blackberry (Yay!). So far I love the OS and my sprint Hero. The only fly in the ointment so far is that I cannot find any info on how to set up a Rocketmail account on my phone. Even the guy at sprint didnt know. Can someone please tell me how to do this? 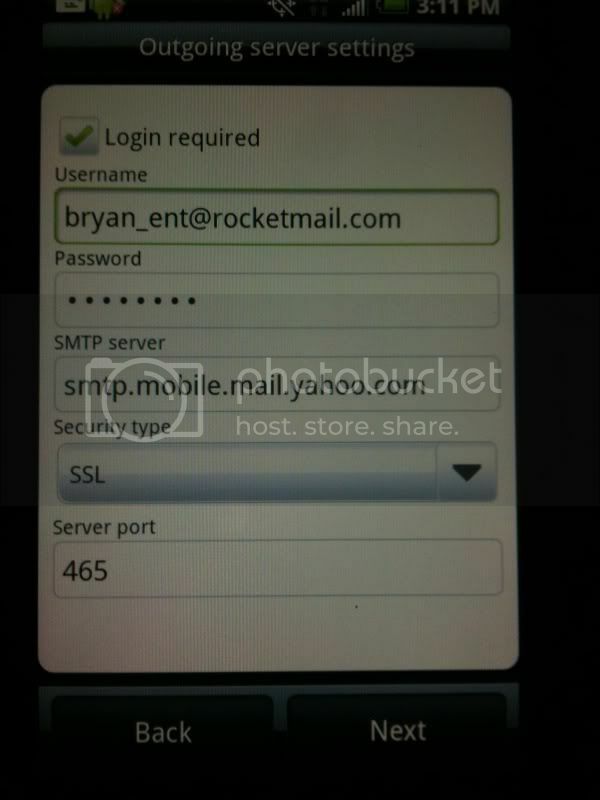 Rocketmail is really just a yahoo email but I need all the correct info to enter into my phone to get it to work. Is this even possible? Have you tried importing your rocketmail account into your gmail account and then just managing both through the same gmail area? @drm2blv- yes, I tried importing and i get a message saying that gmail cant identify the pop server. I have searched the web and find many people with this problem but no solution. Well, I take that back...there is something about switching to yahoo.co.uk setting to get it to work. But this is rapidly getting to the 'jumping thru hoops' stage. you know what, i kinda like gmail better anyway. Once you convert to gmail you will be sad you havent been using it the whole time. The email experience is awesome, the threaded messages and all are killer. Depending how many people you email on yahoo just give em the new email address or just put on an "out of office" reply with the new contact information in it. syphex and roketgrl like this. Is the username the same as the email address. My HTC wildfire keeps rejecting it ! !